We are keeping the writing projects to a minimum this semester so that you have the opportunity to experience a writing process that is by definition collaborative. I underscore the word process here: for when writing for publication you are considering feedback from your peers, the managing editors, and your professor who is the executive editor for the book project to which you are submitting your work. Your commentaries are at the same time your own: and everything depends on individual motivation and dedication to getting each of the commentaries right. As you adapt to a writing process beyond a more familiar transactional author essay > teacher feedback model—and prepare your descriptive commentaries for the public audience you are writing for—you will be challenged by what may be less familiar opportunities and constraints as a writer, including following a general format for each commentary and investigating the previous research and writing on the poem under discussion and choosing relevant passages and links to resources. As I read and make marginal notes on your commentaries this week I am encountering some patterns that we can address more generally in an editorial discussion like this. First, it is quite natural for all of you to be using framing sentences (biographical, historical, cultural, critical) in your commentaries. You have been taught to do this as writers of academic essays. 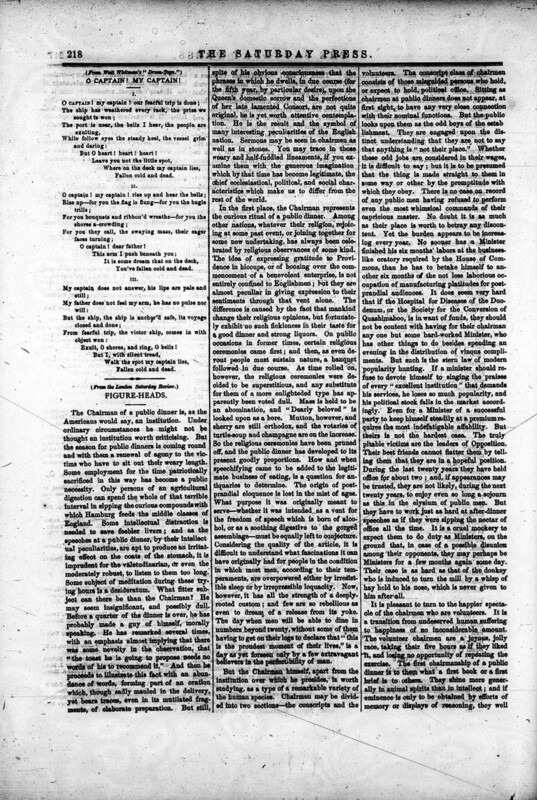 But as we have already talked about in class, for the purposes of a descriptive commentary on a single poem this material is not directly relevant. This poem was a departure for Whitman and this deviation would cause him problems becoming one of his most popular poems, so much so that later in life he was quoted as saying, after reciting the poem several times doing annual lectures, he was almost sorry he ever wrote the poem and ‘Damn May Captain’. 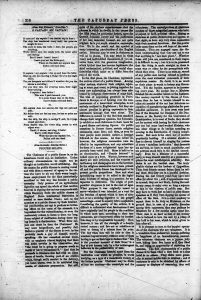 It’s debatable whether the poem is patriotic or nationalistic, while its content could apply to any country most readers know it was written in honor of the President of the United States after Lincoln’s assassination. The lyrical legacy of this extended metaphor poem will forever be associated with American President Lincoln. 3rd paragraph: Critical reception of poem Tradition of commentary and conversation about the poem: How was the poem received by contemporaries? How has the poem been read by readers since its publication? Are there critical debates or different ways of reading the poem? How does the poem fit into a literary tradition? This poem has generated a lot of commentary. And a reader will find copious general (and often vague) references to the poem. But in the case of Whitman, we are all fortunate to have open access to the materials in Ed Folsom and Kenneth Price’s ongoing project, the Walt Whitman Archive. 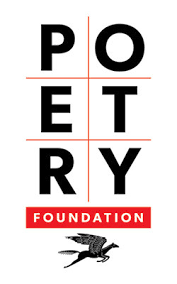 A general search at the site for the name of the poem turns up a useful list of materials. Note well the search note at the top of the search landing page that will help with tracking down the relevant materials. The metadata on the poem itself is gold in and of itself—both for the details and for the link to books that have relevant commentary. 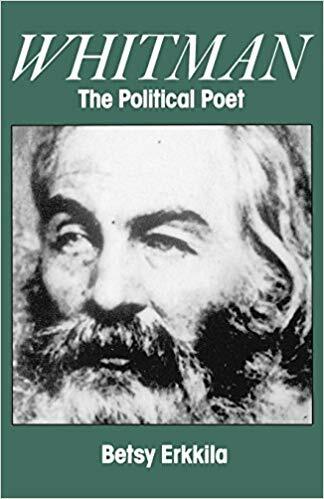 In particular, the biography by Justin Kaplan Walt Whitman: A Life (1980) and Betsy Erkkila’s book Whitman the Political Poet (1989) are indispensable sources. In them we find the source to back up general statements with evidence and as the author of a reliable and authoritative commentary we would want to list these sources for our less-informed readers. We have copies on the library or I can provide copies of these books from my office library. This is the second commentary on commentaries. The first commentary on commentary is useful when read alongside this one as you review and revise your work.